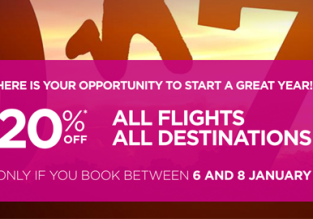 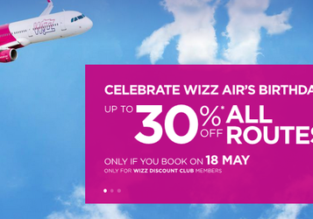 Wizz Air sale: Get 20% off all flights! 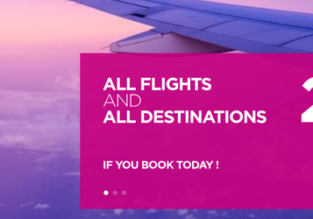 Now open to everybody! 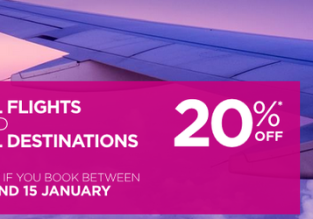 20% discount on all Wizz Air flights!